Cybersecurity is one of the primary concerns for companies these days because of the increased incidence of cyber attacks. Cyber attacks now have a more significant impact on business operations compared to the past since over 98% of operations rely on computers today. There are three main categories of cybersecurity solutions, including perimeter, intranet, and human security. Intranet security includes anti-malware software while human security focuses on educating your employees on avoiding actions that compromise your business’s online security. Firewalls are the most common perimeter security systems used nowadays. Firewalls comprise a set of protocols that dictate what is allowed to enter your network. They do this by monitoring all incoming and outgoing digital traffic and are at times used to prevent your workers from sending out classified information. Firewalls will also monitor the source of online payments and are consequently a vital component of businesses with online stores. The primary drawback of this perimeter security solution is its risk of circumvention by hackers. To avert this eventuality, most IT experts will recommend combining your firewall with another type of cybersecurity system. This solution is primarily meant for the identification of malicious network activity and the prevention of its spread on your network. IPS usually assess IP addresses, data patterns, network packets, and applications to detect any malicious activities. 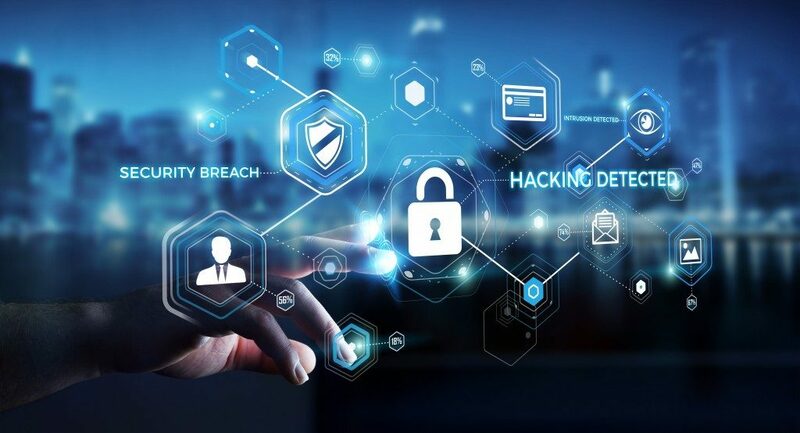 The systems provide more cybersecurity for your company compared to the firewall since they can detect malicious activities even from trusted sources. IPS are generally used for the identification of hackers who might try to change malware, which already exists in your network to avoid detection by a firewall. Research shows that 90% of cyber attacks are linked to phishing. In this form of crime, malware is introduced into your network by emails or texts, which encourage you to click on a particular link that is full of malware. Spam protection systems flog emails and block ads since they have a ‘safe browsing feature’ that checks the URL of your incoming communication to ensure that it is safe. These are like burglar alarms. The systems generally comprise sensors at strategic points of your network, which monitor your online traffic and report all suspicious activities. The alerting of suspicious activities on your network is done through paging, logging an occurrence, or emails. An intrusion detection system alert is usually sent to a central database that correlates the information and acts appropriately. 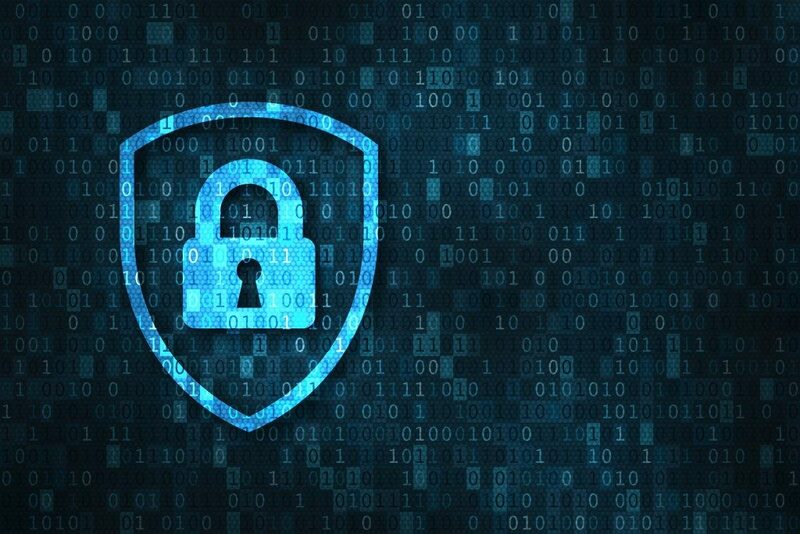 Depending on your company’s size and the data you handle, your IT expert can recommend one or several of the above solutions for your cybersecurity. The above perimeter solutions are the most inexpensive option for cybersecurity nowadays. However, they will require continuous maintenance to guarantee their efficiency. In most cases, this will necessitate a long-term contract with an IT company. Choosing the right company to work with is extremely important.